Manhattan Center Productions (MCP) stands as one of New York City’s most versatile media production complexes. We’re in the heart of midtown at 34th Street and 8th Avenue, and with our roots that go all the way back to 1906 and the legendary Roger Hammerstein, our facility has attributes that no one else in the world can offer. That starts with the historic Hammerstein, a mid-size venue that looks as beautiful as it sounds. Our Grand Ballroom is frequently booked by video productions for its size and HD connectivity, which leads directly to the control rooms of our well-equipped TV1 and TV2 studios. 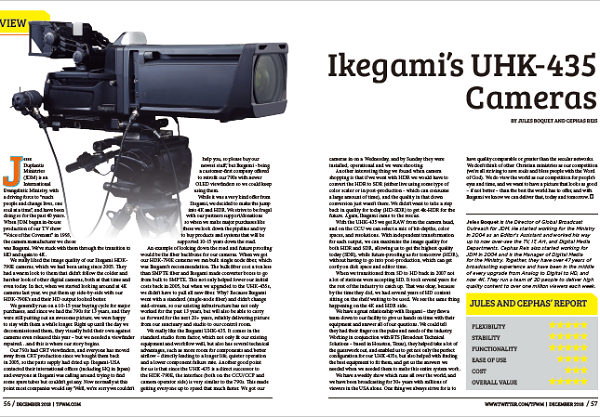 A common thread throughout the facility is Ikegami cameras. 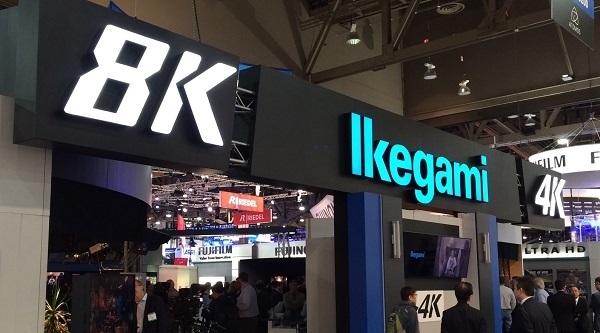 At the beginning of 2016, we had an inventory of over 25 Ikegami cameras, which has always been a major draw to the productions that work here. 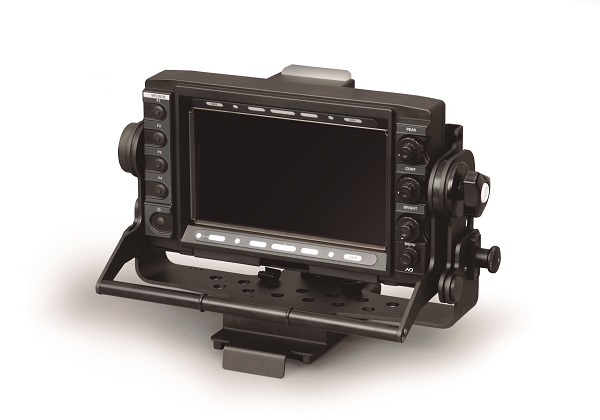 In April, however, we made a significant addition to our offerings with four new Ikegami HDK-97ARRI cameras. 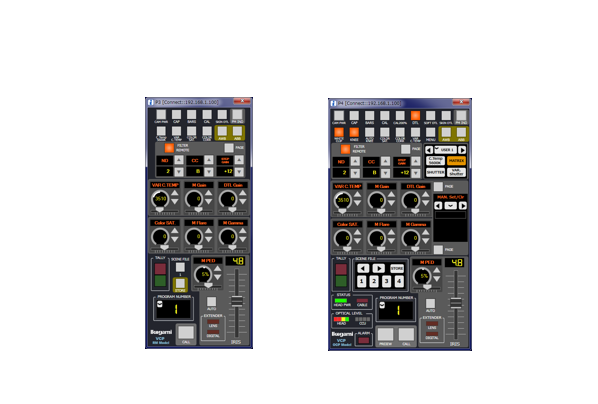 This quartet of cameras makes MCP even more flexible than ever before. 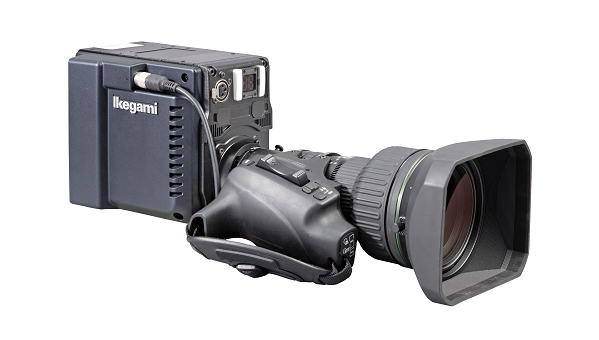 We were drawn to the HDK-97ARRI first and foremost by its pedigree: This is a broadcast-style production camera with digital cinema characteristics, created as a joint effort between Ikegami and ARRI. With the HDK-97ARRI, it’s now possible to employ a large format sensor in multiple camera operation, which makes it a true best-of-both-worlds proposition for multi-camera studio shoots. The core of the system is an ARRI Super 35mm CMOS sensor with associated support circuitry, which provides cinema-style shallow depth-of-focus and exceptional dynamic range, as well as progressive frame rates such as 23.98p. 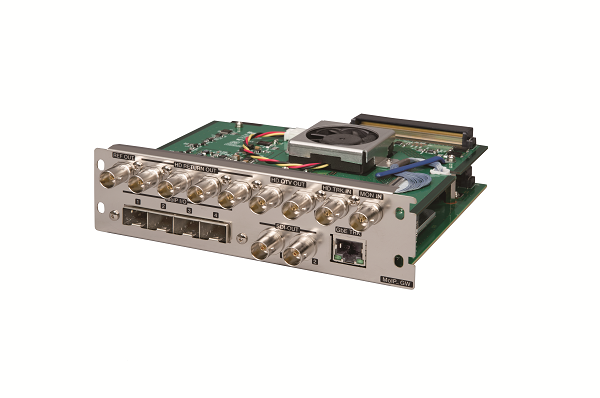 That’s paired with broadcast-grade distribution from the Ikegami side, which provides fiber transmission using up to 2 km SMPTE hybrid fiber/copper camera cable. We were excited when we heard about the technology, but what made it a must-have for MCP was what we saw on our monitors. The imagery that the HDK-97ARRI produces can only be described as stunning. With its shallow depth of field, you get an extremely sharp image in the front while everything behind it gets softer. It’s a very pleasing look, that makes video appear much more like film, both in our control room and more importantly on viewers’ HD televisions at home, on mobile devices or online. 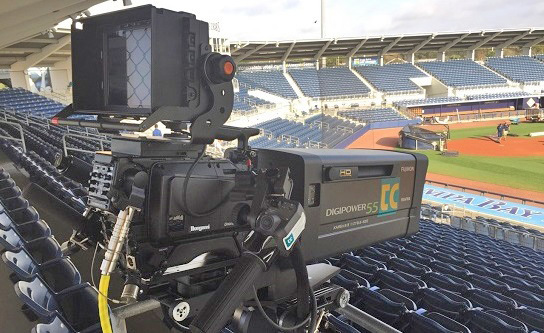 Providing our clients with the option to craft another look was the impetus for committing to four of these cameras — we especially felt that the HDK-97ARRI would be a perfect complement to our Ikegami HDK-97C Digital 3G Portable CMOS cameras. We’ve already seen the investment pay off, with the HDK-97ARRI being selected to shoot the Season 7 finale of Spike TV’s “Ink Master.” That show was broadcast live from MCP’s Grand Ballroom, and it looked incredible thanks to the extremely rich detail that the HDK-97ARRI provides – every nuance of each competitor’s tattoo artwork was captured for the home viewer to see. Our HDK-97ARRI’s were also specifically requested by the executive producer team of “Black and White,” a new series on A&E starring the comedians Christian Finnegan and Sherrod Small. As a production complex, we feel our job goes beyond simply offering crews, space and technical infrastructure. We want to have innovative offerings, giving our clients increased creative options and an even better chance for their vision to succeed. 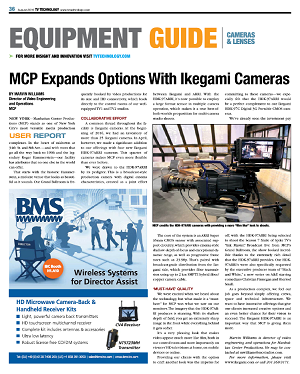 The Ikegami HDK-97ARRI is an important way that Manhattan Center Productions is giving them more. Marvin Williams is Director of Video Engineering and Operations for Manhattan Center Productions. He may be contacted at mwilliams@mcstudios.com .